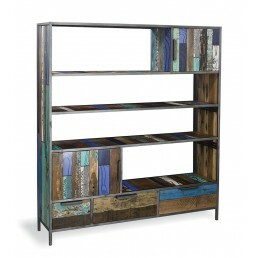 Multi coloured bookshelf with blue timbers. 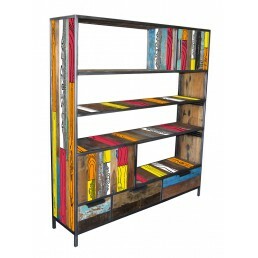 Coloured inlaid resin is used for a bright and colour..
Multi coloured bookshelf with gold colour timbers. Coloured inlaid resin is used for a bright and..
Multi coloured bookshelf with red colour timbers. 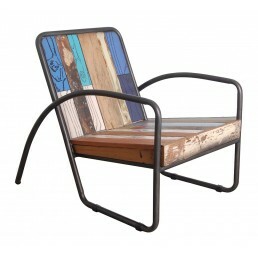 Coloured inlaid resin is used for a bright and ..
Multi coloured chair with blue colour timbers. 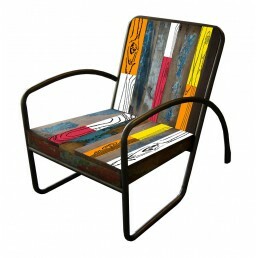 Coloured inlaid resin is used for a bright and col..
Multi coloured chair with gold colour timbers. 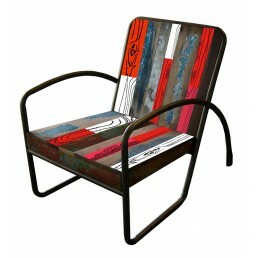 Coloured inlaid resin is used for a bright and col..
Multi coloured chair with red colour timbers. 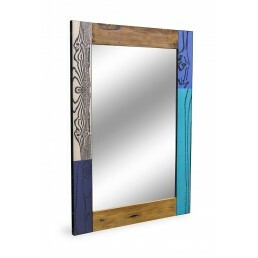 Coloured inlaid resin is used for a bright and colo..
Multi coloured mirror with blue colour timbers. 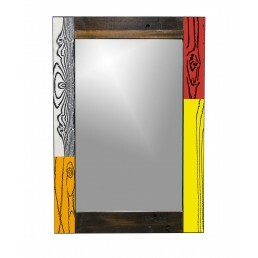 Coloured inlaid resin is used for a bright and co..
Multi coloured mirror with gold colour timbers. 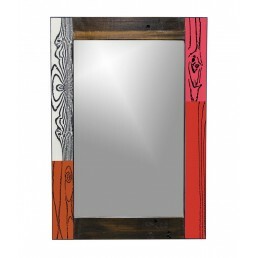 Coloured inlaid resin is used for a bright and co..
Multi coloured mirror with red colour timbers. 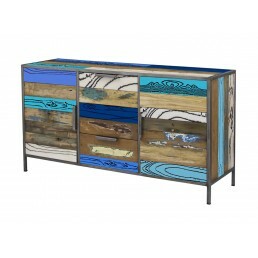 Coloured inlaid resin is used for a bright and col..
Multi coloured sideboard with blue colour timbers. 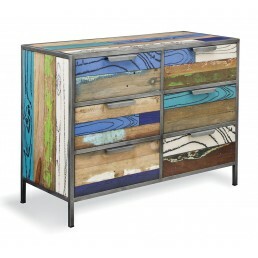 Coloured inlaid resin is used for a bright and..